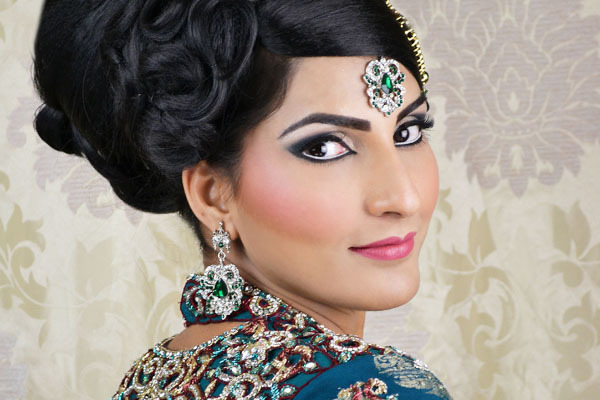 Learn the art of applying flawless makeup on one of our courses. 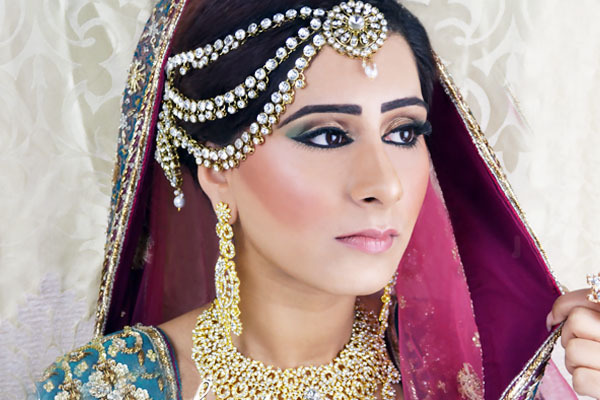 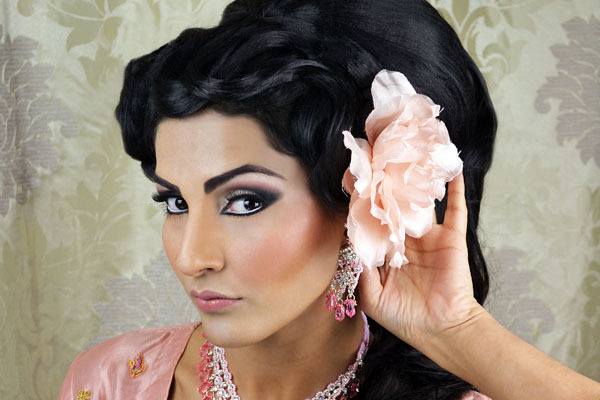 Farah Syed is a qualified teacher as well as qualified in the field of hair & makeup. 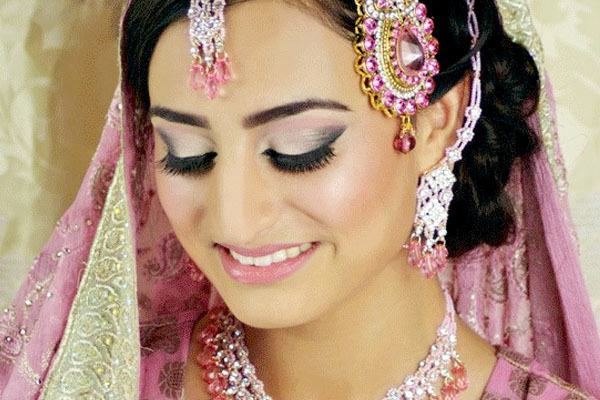 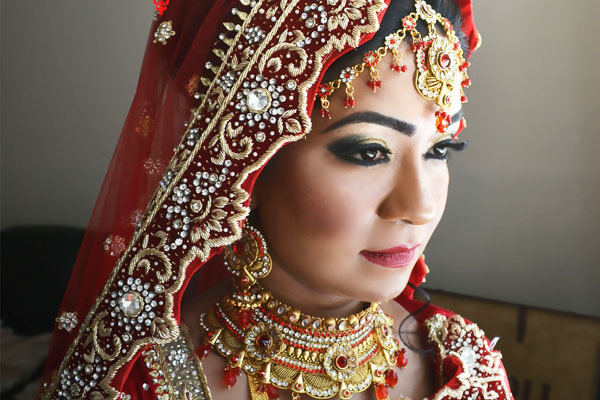 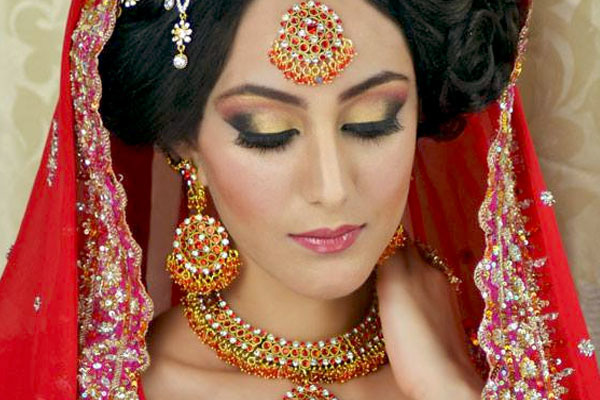 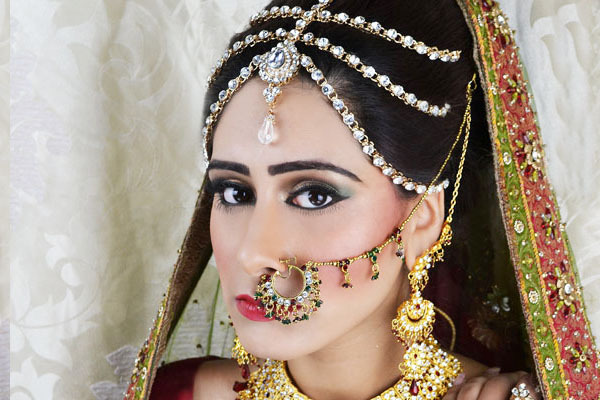 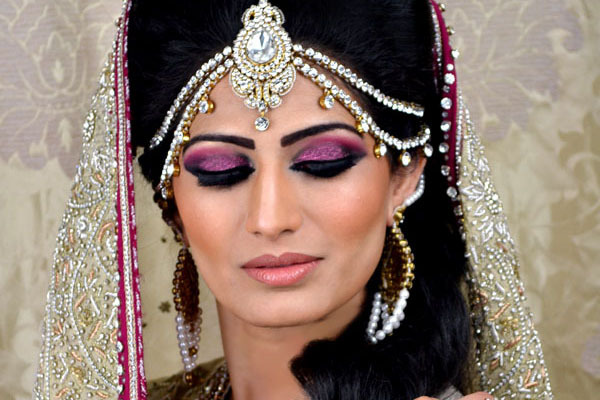 Student’s will learn the tips and tricks used to perfect Bridal Hair and Makeup. 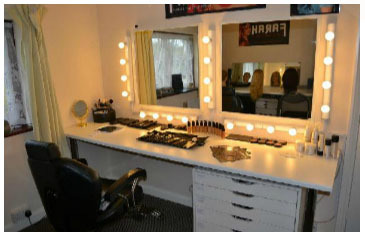 Farah Syed’s kicks starts her students to be successful makeup artist with her accredited courses. 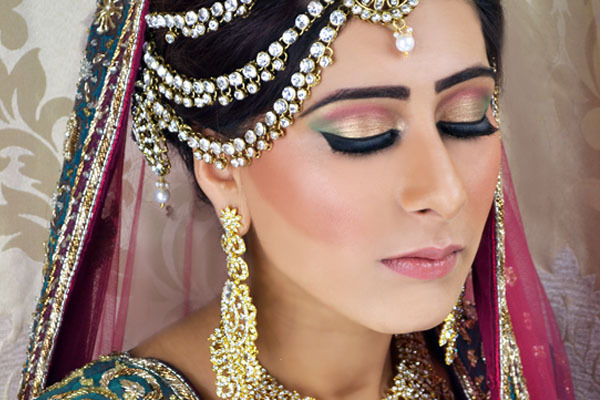 Her courses have officially launched as of Feb 2014, for full course details please click onto the drop down menu at the top where it says course to see the full course details and and student area.